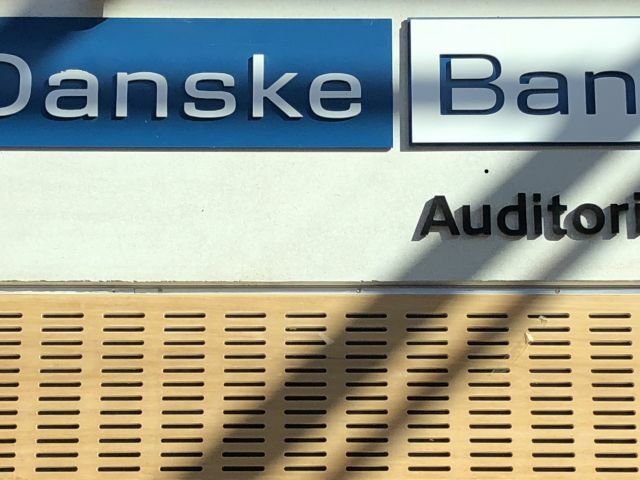 Danske Bank’s interim CEO, Jesper Nielsen will take the hot seat when CBS and CBS PRME invite students and employees to a debate with Danske Bank on February 6. 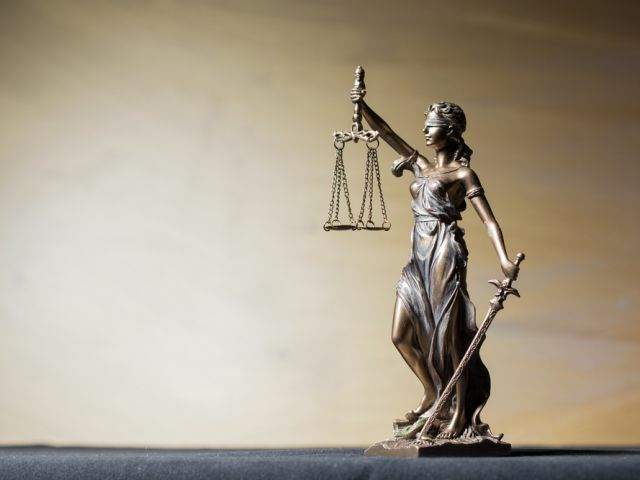 Danske Bank’s money laundering case, in which potentially more than DKK 1,000 billion was laundered via the bank’s Estonian branch, has provoked massive criticism and public scorn over the bank’s failure to prevent it. You may also like: CBS continues close collaborations with Danske Bank – is that responsible? 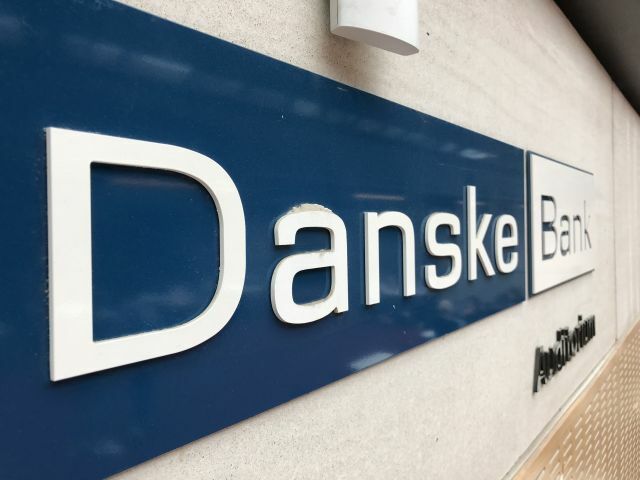 Shortly after this, it was decided that CBS wouldn’t seek new collaboration with Danske Bank, “until new senior management had been appointed and demonstrated the ability to restore confidence in the bank through critical dialogue with society,” said the President of CBS, Per Holten-Andersen in a statement in October 2018. 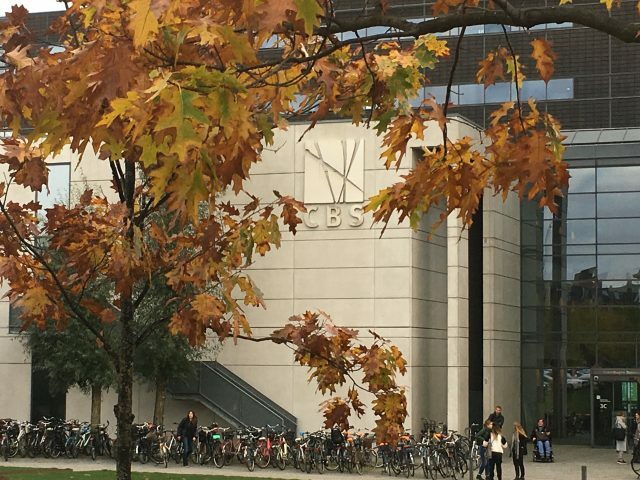 Now, CBS and CBS PRME (Principles for Responsible Management Education) invite students and employees to join a debate with Danske Bank, when interim CEO of the bank, Jesper Nielsen comes to CBS. 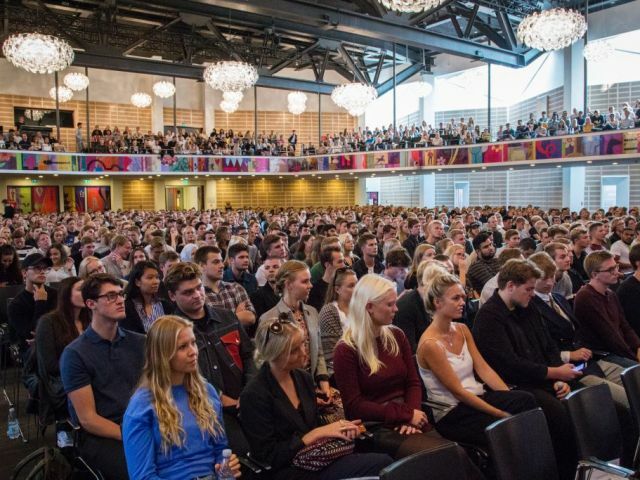 “The purpose of the debate is to facilitate a critical dialogue between Danske Bank and our students and employees, who can hear more about what the bank is doing to restore trust. 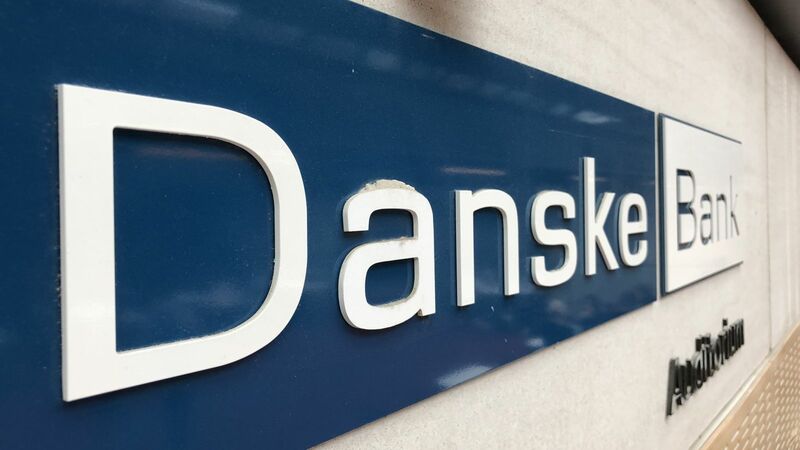 Furthermore, participants will have the opportunity to ask the interim CEO of Danske Bank, Jesper Nielsen critical questions,” points out Caroline Aggestam-Pontoppidan, Academic Director of PRME. At the debate, Jesper Nielsen will give a brief account of Danske Bank’s current situation, after which he will take questions from the audience. 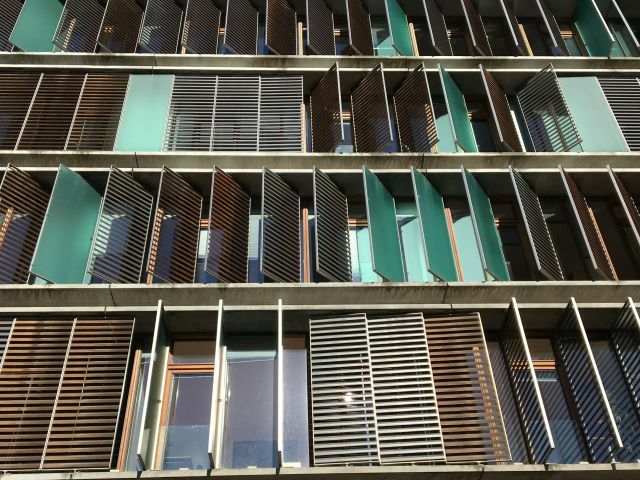 The meeting has been arranged based on a dialogue between Per Holten-Andersen and Jesper Nielsen, and is co-hosted by CBS PRME. Caroline Aggestam-Pontoppidan explains that the event is in line with PRME related work. The PRME work is guided by six principle, and in particular principle 5 and 6, come to play, when hosting debate sessions that embrace numerous angels of organizational responsibility, points out Caroline Aggestam-Pontoppidan. 6: We will facilitate and support dialogue and debate among educators, students, business, government, consumers, media, civil society organizations and other interested groups and stakeholders on critical issues related to global social responsibility and sustainability. “This debate meeting will facilitate critical reflection among students on responsibility dilemmas and the inherent complexities of these, in large organizations and in a business management context. 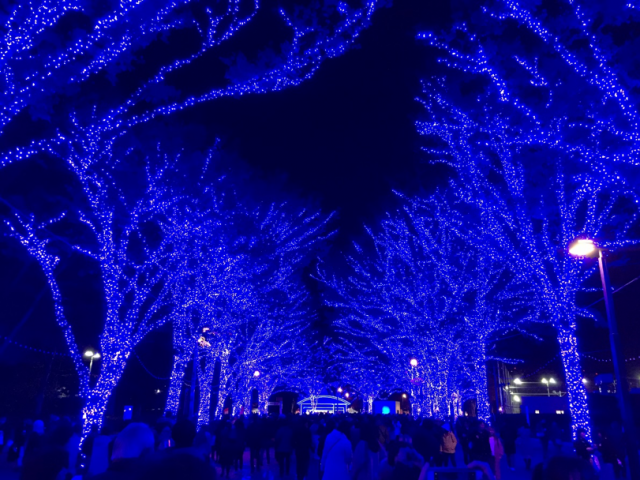 The event is especially relevant in the light of the sixth principle of PRME,” she says. The event takes place on February 6 at 16:00 to 18:00 in Auditorium SPs.01 and will be held in English. You don’t need to sign up beforehand. But please be aware that seating is on a first-come, first-served basis. Doors close at 16:30.